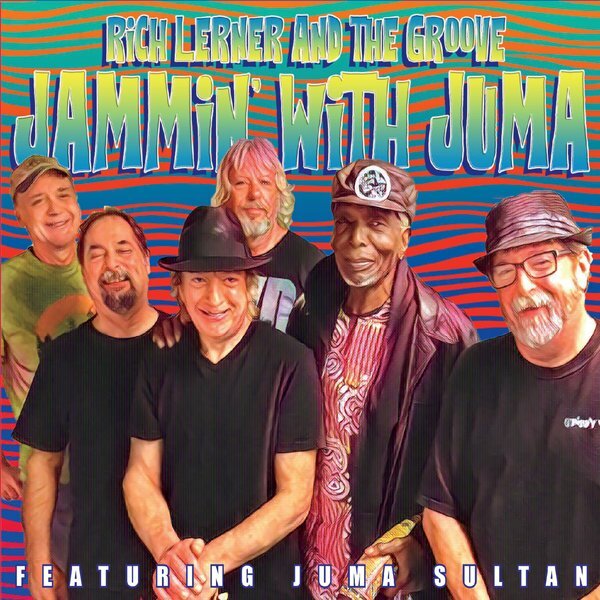 North Carolina based rock and roll jam band Rich Lerner and The Groove have teamed up with former Jimi Hendrix percussionist Juma Sultan for the new album “Jammin’ With Juma”. This is the group’s fifth release on the label Free The Music and the follow up to 2017’s critically acclaimed “Push On Thru”. Juma Sultan performed with Jimi Hendrix at Woodstock and also on several of his most famous recordings. 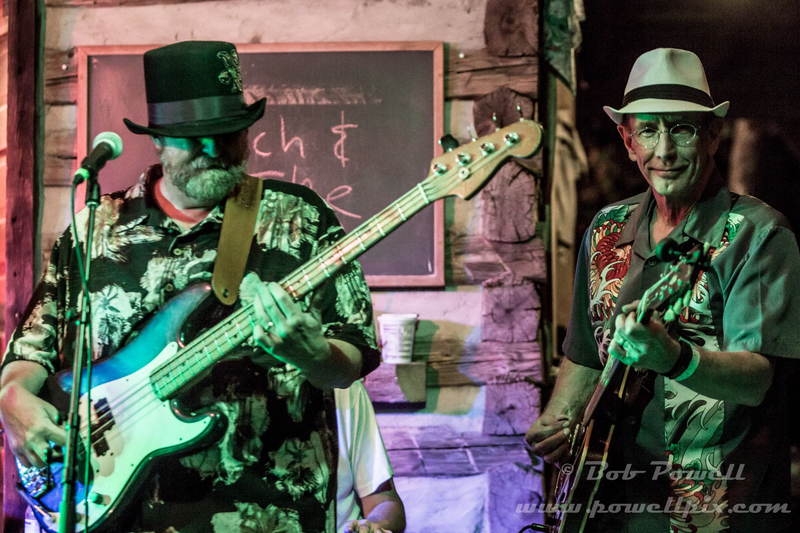 Juma was introduced to Rich and his band by a mutual friend and within minutes they were making music together. Juma’s congas add a new flavor and rhythmic underpinning to the sound. Rich had the idea to find a Jimi Hendrix song Juma played on to rearrange and record. 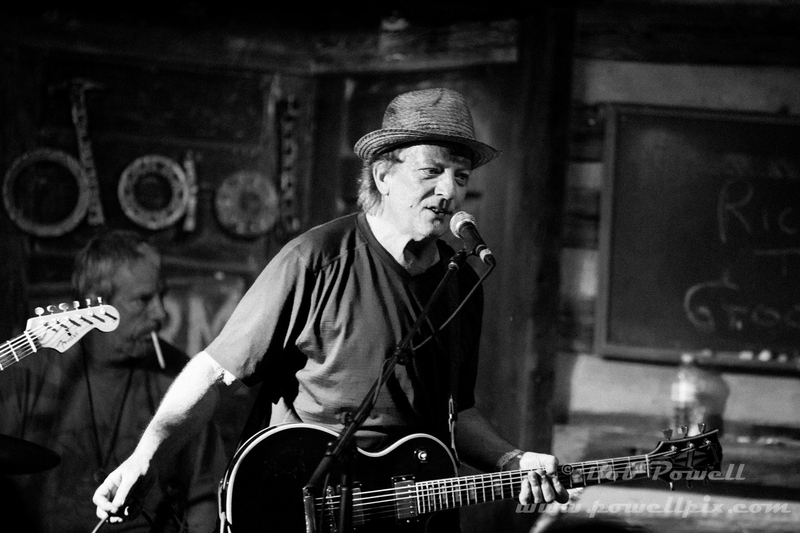 He settled on “Hey Baby (New Rising Sun)” which became the lead track on the album. At the first session the guys also recorded two other cover songs, one of which was a big hit for Eric Burdon and War when it first came out. Then Rich wrote the new original songs to complete the album project. All the rhythm tracks were recorded together live at Earthtones Recording Studio over the course of two evenings. “Jammin’ With Juma” also includes the group’s first Dub remix and an ode to the spirit of Jimi Hendrix. 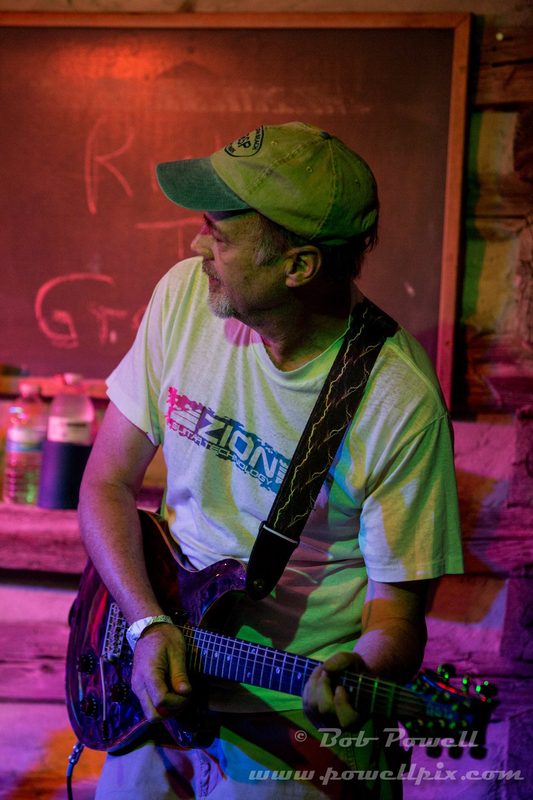 Rich Lerner and The Groove are best known for establishing Groove Jam Music Festival, an annual event to benefit the local homeless shelter and food bank in their hometown of Greensboro NC. Read the Reviews of Jammin' with Juma! Jammin’ With Juna manages to open up the band to new horizons, whilst also allowing them to rely on their skills as musicians to bring the tracks out of their shells. Juma Sultan brings a new element to the recordings, and fits into the band seamlessly. Guitars whale when necessary, but also form a sturdy basis in other areas with some tight playing and interesting riffs. Rich Lerner & The Groove have created a strong record here that show off the band’s influences, but also has their own signature firmly in place. 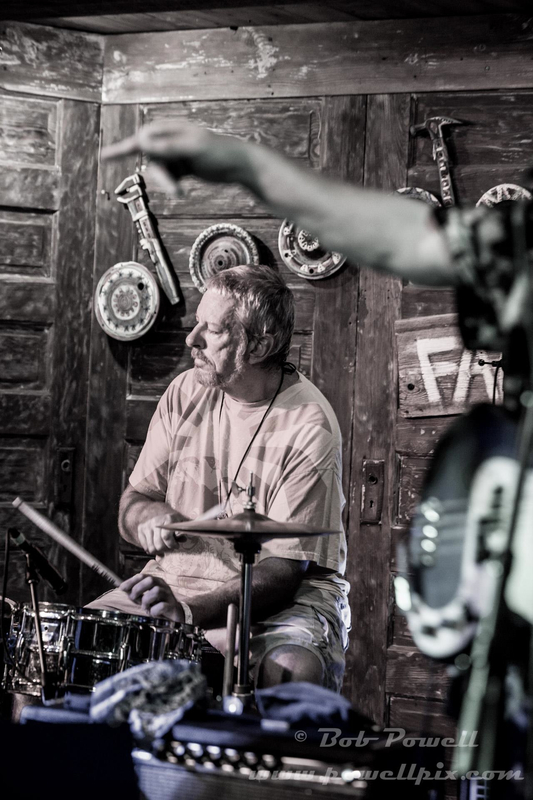 Richard Lerner and The Grooves are as simple and straightforward as their name. 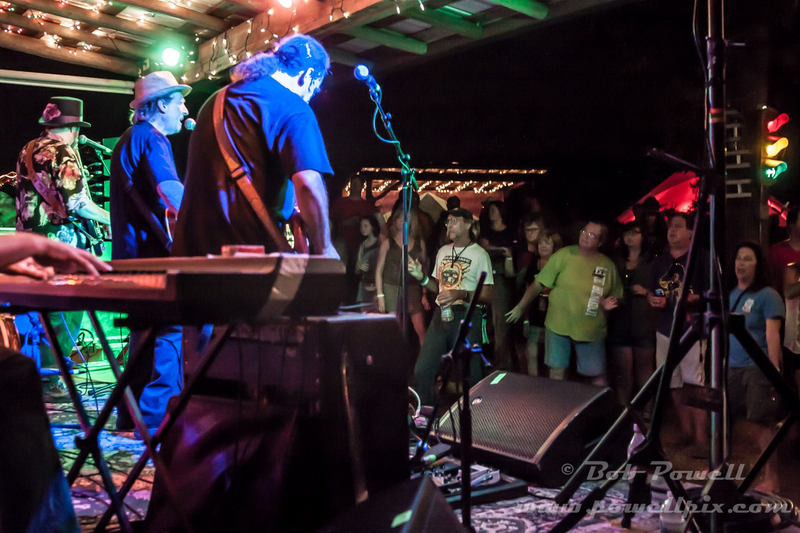 They’re a traditional jam band from Greensboro, South Carolina and make no apologies for it. 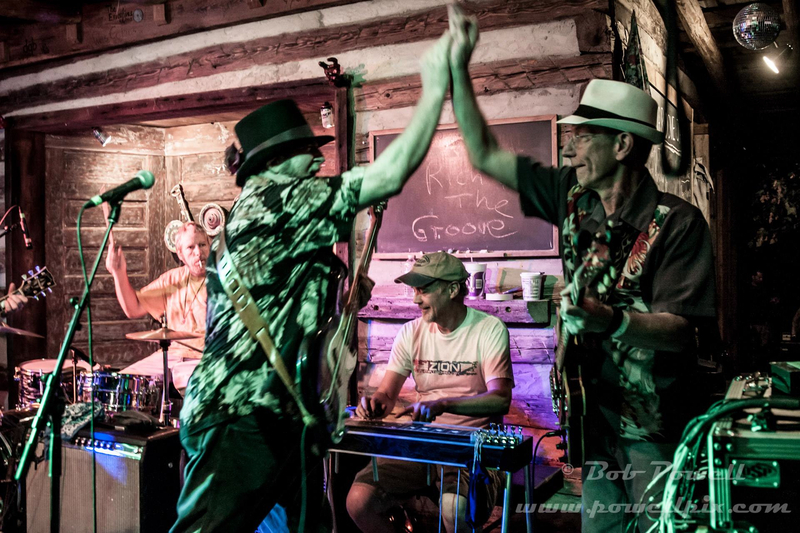 Their website lists “some of the songs we’ve performed over the years,” which includes everyone from Hot Tuna to Eric Clapton to Bob Dylan to James Brown. They’ll even throw in The Stones and… Prince? “Jammin’ with Juma” is a new release which succeeds at being exactly what it hopes to be—a fun, nostalgic jam. Jimi would approve. 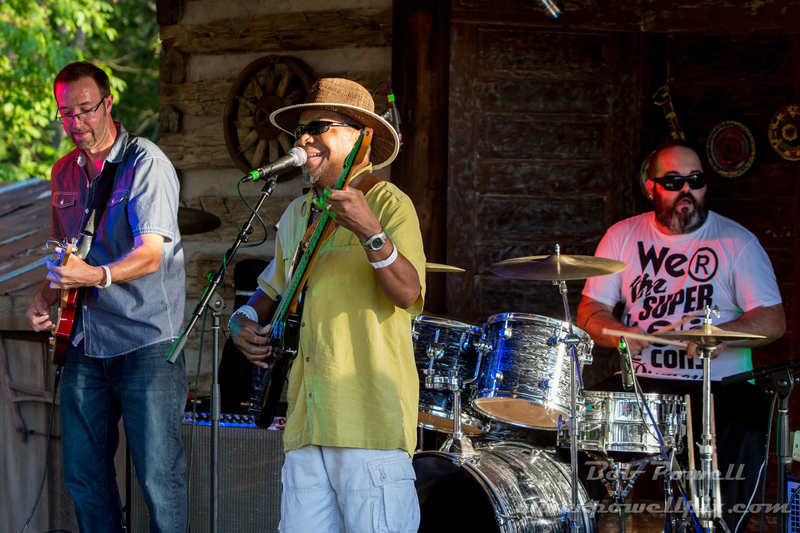 For the amount of musical experience in cumulative years that the musicians own on this record, it’s no wonder it sounds like Nixon-era festival jam group – Juma and the boys are fighting the good fight to keep the grooves going. 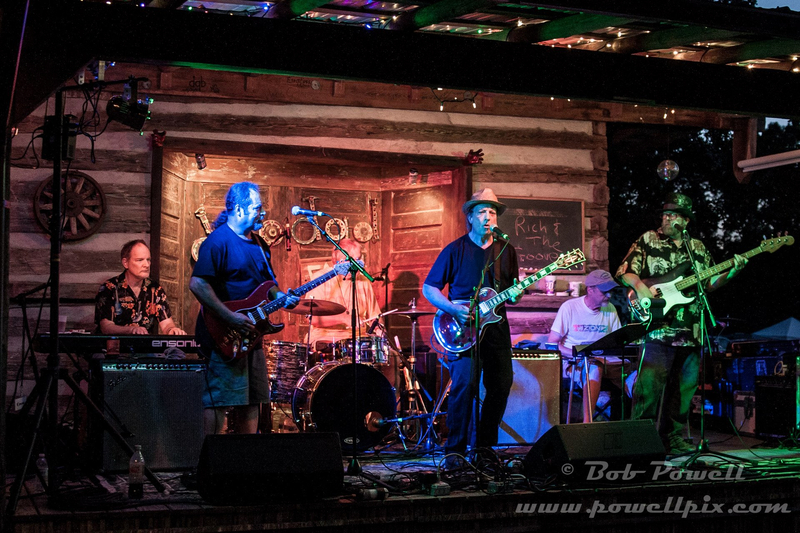 North Carolina band, Rich Lerner and The Groove are no strangers to the jam scene in Greensboro for they have been established since 1989. The six maned band usually brings old school rock and roll vibes with covers varying from “Like a Hurricane” by Neil Young, “Little Wing” by Jimi Hendrix, “Little Queenie” by Chuck Berry, “Loose Lucy” by Grateful Dead, “L.A. Woman” by The Doors and many more. The five minute track “Ghosts of Jimi” features sporadic electric guitar solos, haunting lyrics and relaxed vocals. Knowing Sultan’s past with the legendary Jimi Hendrix having this track brings a dramatic, sweet feel to the album. 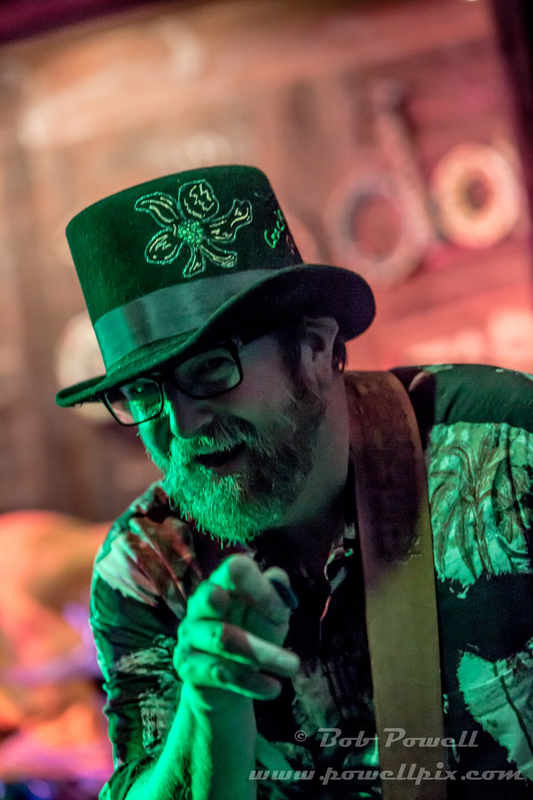 Overall “Jammin’ with Juma” brings major 80s rock vibes from the seasoned artist. 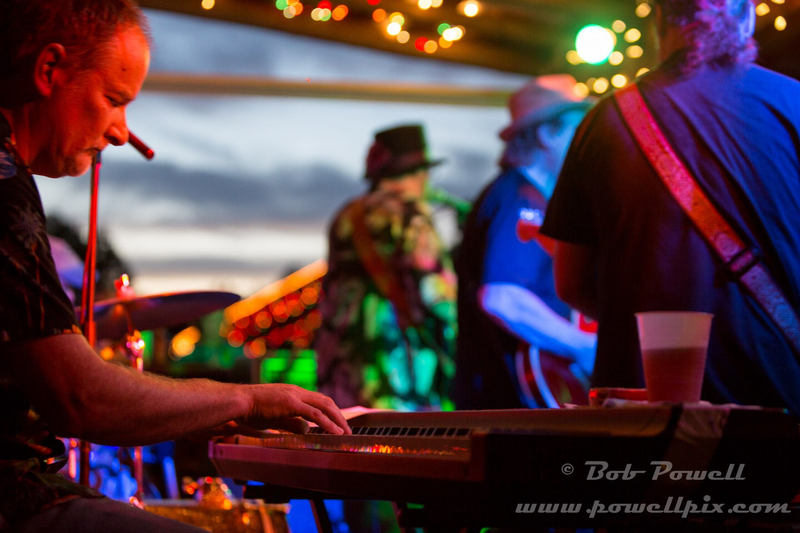 Rich Lerner and The Grooves and Juma Sultan came together to get groovy and that they did. “Jammin’ with Juma” can be streamed on all music platforms.